Good afternoon and welcome to Week 5. Last Friday we were luck enough to join in the Clean Up Australia day where we learned about and showed how we can CARE for this wonderful environment of ours. This week we are continuing to develop the structure of our persuasive paragraphs where we are focused on PEEing in our paragraphs (Point, Explain, Example). In Maths, we are working on Money having completed working on addition using place value. 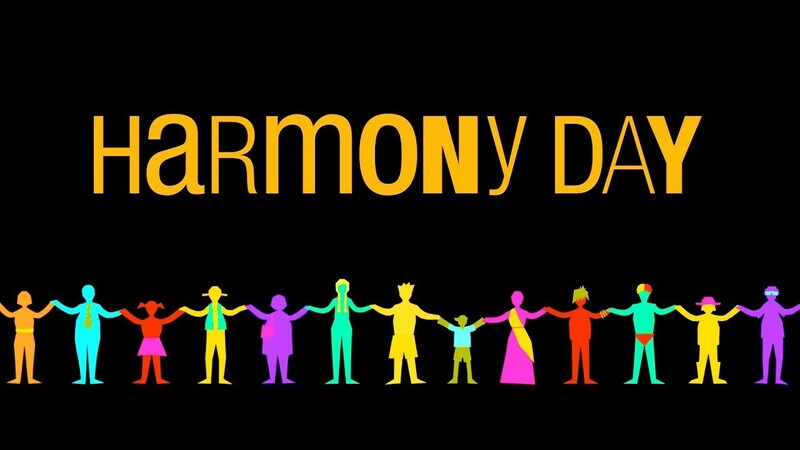 Harmony Day. March 29th 2019. 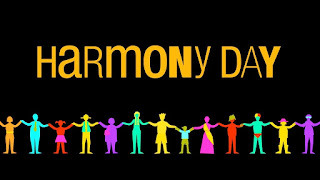 On the 29th of March the students of Our Lady of the Cape Primary School will celebrate Harmony Day. It is our aim to support the development of respect and appreciation for cultures other than their own in the students. To do this we would like to immerse the children in a rich variety of experiences that include food, music, visual arts and the development of a knowledge base of the cultural traditions of others. Information is always best coming from those who have experienced the learning first hand so we are asking parents help out on the day. We would love parents to lead an activity as part of a rotation between 9am and 11am on the day. There would be no more than 20 children in each group. Each session would last 15 minutes and you would repeat this activity up to 6 six times. If you were born in another country you may wish to present some photographs, samples of traditional foods, clothing, games etc. and tell the children about how you grew up. How is was different to here… and the same as here. If you can play a musical instrument you may like to share your skills. The children would love to listen. Perhaps you can write some great haiku… or fold some tricky origami. Those of you who teach dance, karate or craft may like to come and share your talents. Children always love to cook. We would love to have someone making pasta, pizza or some other cultural delight (remembering that you only have 15 minutes). So… if you can help please email Julie Birch. Children have glued their spelling (made of incorrectly spelled words from their writing) and reading logs into their homework books. Please support your child to complete their 10 minutes reading per night and their spelling words. Students also have their mental maths book in which to complete Unit 5 this week. Good afternoon and welcome to week 8!! This is a busy week for Year 3M. In literacy we are finishing our unit on information reports and starting Poetry. In Maths, we have commenced a large unit in which we are applying our measuring and mapping skills, as well as our teamwork and communications skills. Over the coming week, students in groups will be surveying the senior school to produce their own maps of the school buildings and paved areas. Students are expected to not only measure the buildings, they will need to transpose these measurements onto a mud map which they will use to produce a scale map. The students will be given the opportunity to use a number of measuring devices including meter rulers, measuring tapes and trundle wheels. This is a big ask of the kids, but one they are already showing they are enjoying. This video came from the origami fun website, which also has a page with step by step instructions to make the box and other fun origami pieces.